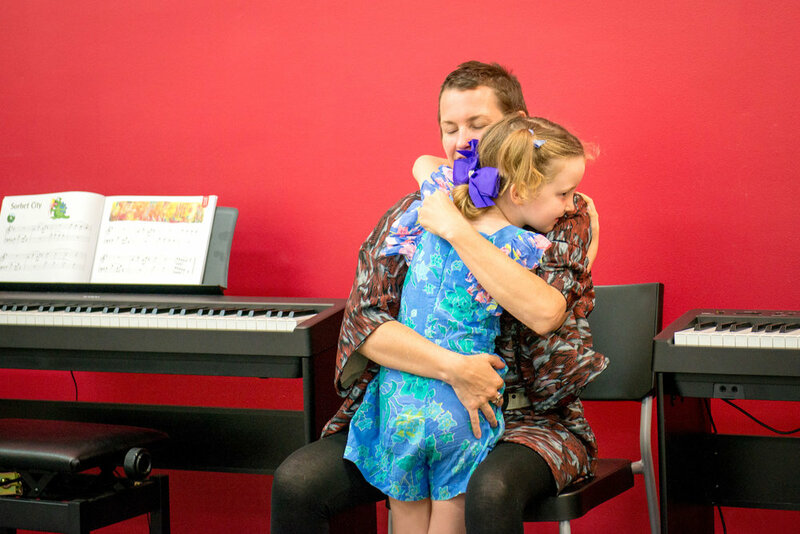 Enjoy learning music at Forte School of Music, our classes cater to all students from babies to adults! 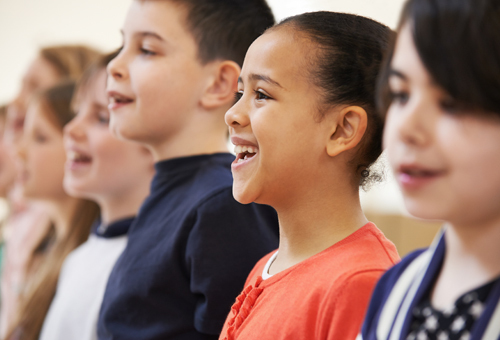 At Forte you can learn a wide variety of instruments including piano, guitar, drums, singing, clarinet, saxophone, violin. 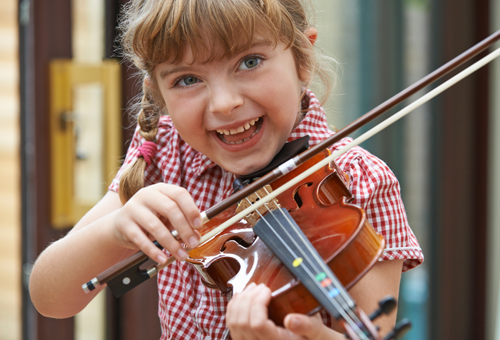 Instruments offered vary from school to school so CLICK HERE to find out what your LOCAL FORTE SCHOOL offers. 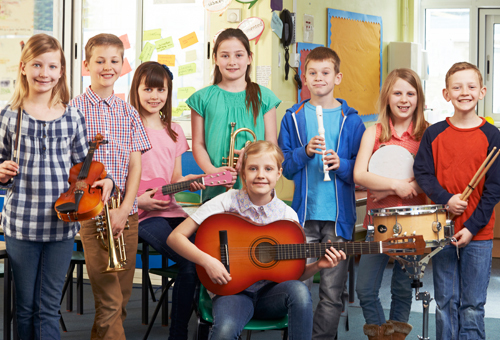 Whilst some schools are able to offer a fun group environment for various instruments, generally instrumental lessons are offered as private lessons. 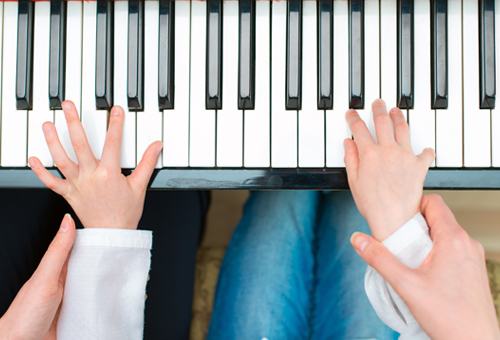 Private lessons are one - to - one lessons. They are suitable for students over 7 years* and adults. WHEN ARE THE LESSONS HELD? Mostly lessons are held in the afternoons and evenings. The most popular times are after 3.30 pm through till 8 pm. 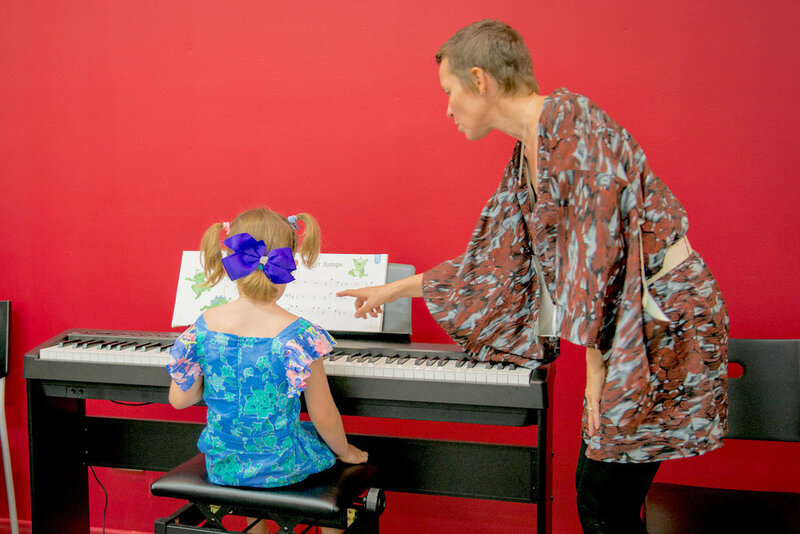 Private lessons can be arranged for any time throughout the day as long as a teacher is available. HOW DO I ORGANISE A TIME? Just contact your nearest forte School to organise a suitable lesson time. Each Forte school owner co-ordinates their own timetable with teacher availability. Think about what kind of music you may like to learn. Parents please tell us about your child and what kind of teachers your child has responded best to. Any information you can give us just helps us match you to a teacher you'll really love. For your Trial Lesson there's no need to have an instrument. Once you start you're going to be learning so many new skills which generally require some tricky co-ordination. So you're going to have to practice them in a little bit between lessons. So YES, you're going to need to have your own instrument (except for Singing). 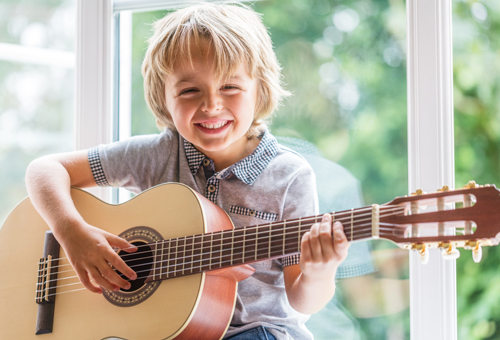 If you dont yet have an instrument at home, we can give you plenty of advice on what to look for and where to get it. 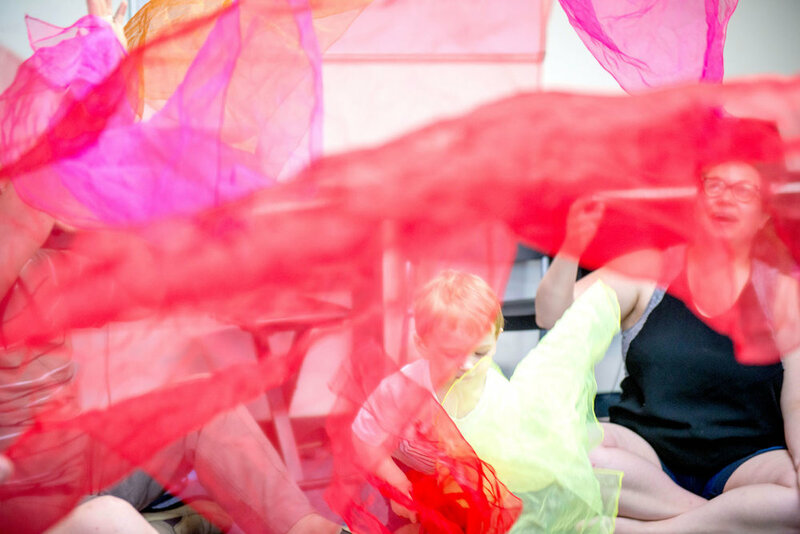 Parents are welcome and encouraged to accompany their child to the lessons or alternatively enjoy a well earned break and read a magazine while waiting. Parents, do make sure you are around at the end of the lessons as your child's teacher will like to have a quick chat to fill you in on the week's progress and what the focus will be on for the following week. 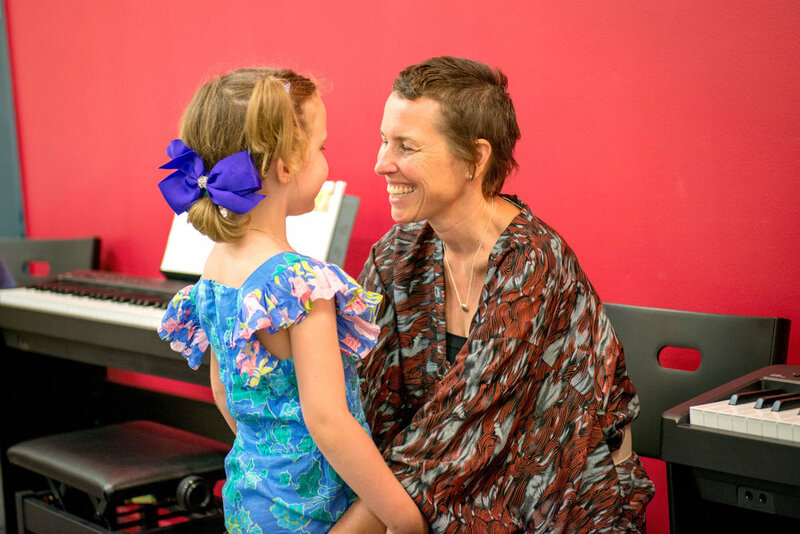 We understand just how important it is for a student to connect with and like their teacher, no matter the age. If for some reason you or your child don't quite 'gel' with your teacher please let us know. We're sure to have someone just right for you! That's the beauty of coming to a Forte School of Music.